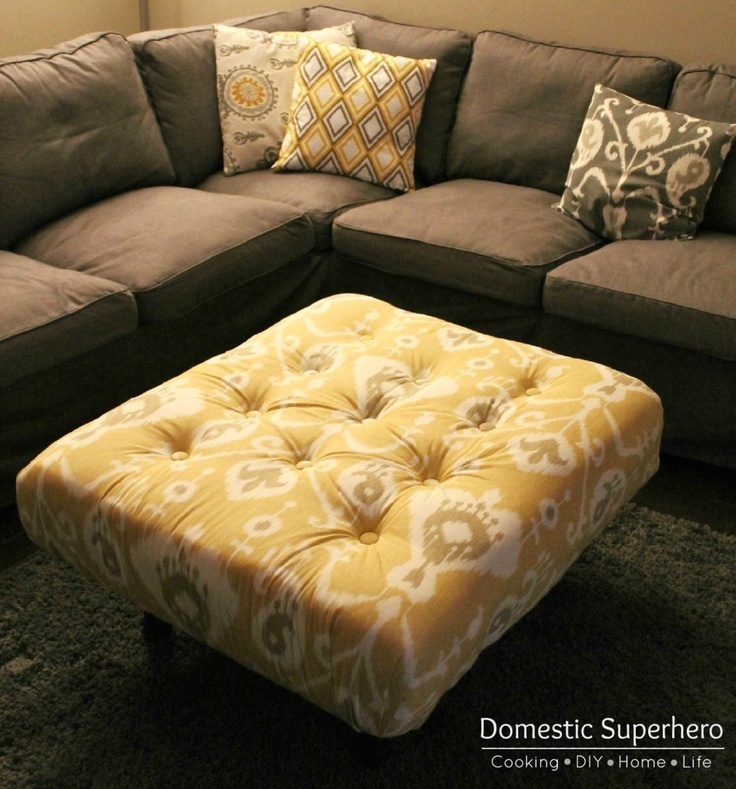 I cannot tell you how excited I am to have found this DIY. I pinned something similar a few years ago, and ever since then I’ve wanted to find a more simple and inexpensive way to do this in my home. Well, folks that day has come. This barn door was done for $75. It looks absolutely fantastic. I’m elated! The tutorial is from Vintage Revivals. Go check it out! This is definitely one of those, “Why didn’t I think of that? !” posts – we have a love/hate relationship. Back in February, my husband and I moved into a new, very small home. We had to downsize, and then downsize again! Storage is a new commodity to me and I will take it anywhere I can get it! 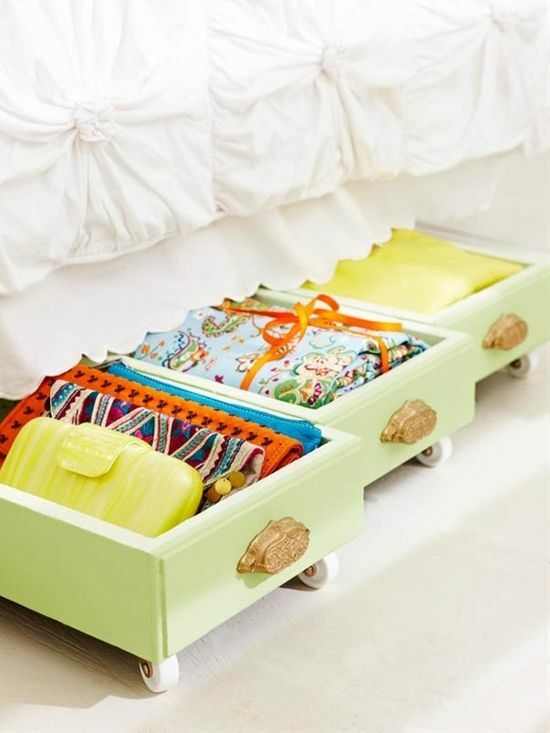 This is a brilliant, super adorable way to add storage to your bedroom. It’s especially great for those smallish accessories that we all have way too many of! See how to do this here.